Over the last 13 years that I’ve been running Blackmores, the most popular standard has been without doubt ISO 9001. 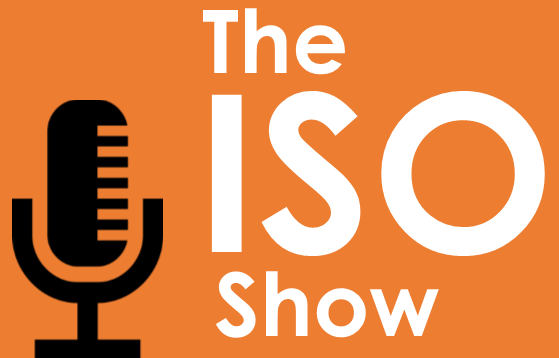 We’ve implemented the Quality Standard for hundreds of businesses large and small, so I thought this would be a great place to start with our first ISO Show series. 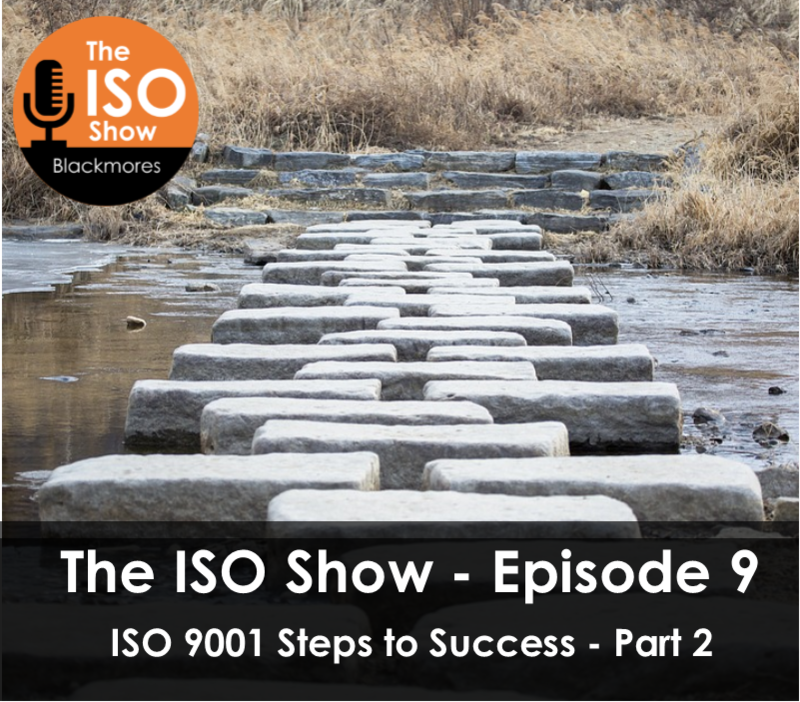 We are introducing for the first time a 3-part series, ISO 9001 Steps to success, which will take you through how to implement a Quality Management System – from initial idea through to assessment. 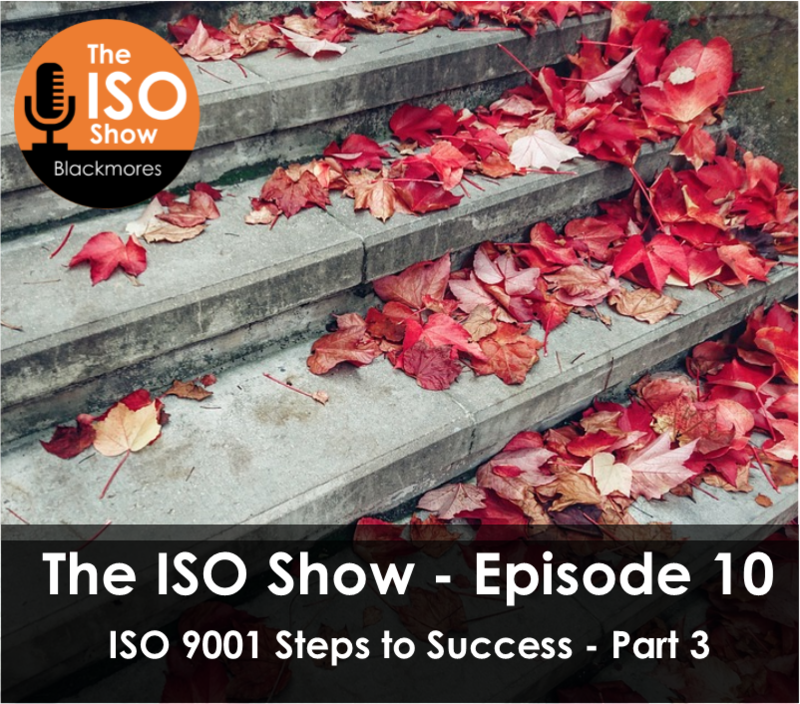 Rachel Churchman is my guest on the ISO 9001 Steps to success series. 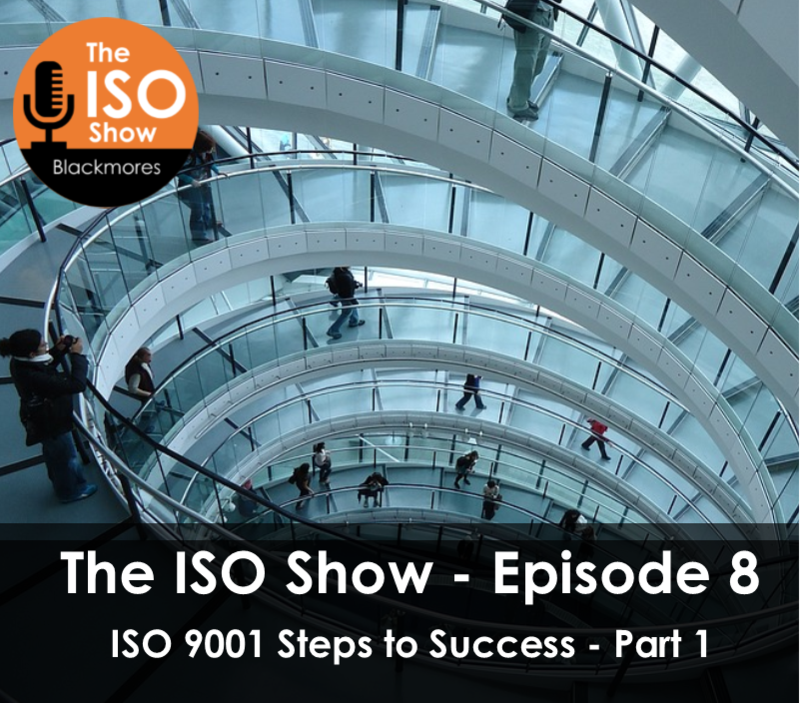 As a Managing Consultant at Blackmores, she brings a wealth of experience of implementing ISO Standards, and will guide you through the Blackmores ISO Steps to success for successful delivery of your ISO 9001 Project. External issues – PESTLE – Political, Economical, Social, Technological, Legal, Ethical and Environmental. Internal issues – SWOT – Strengths, Weaknesses, Opportunities and Threats. Identify interested parties that are affected by or could have an impact on your business.